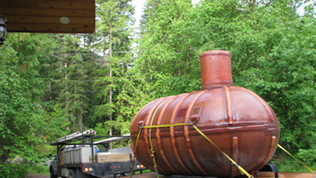 Water Pumping Equipment Lumby | About Us | Moore’s Well & Pump Service Ltd.
About Moore’s Well & Pump Service Ltd.
Moore’s Well & Pump Service Ltd. has been locally owned and operated in the Okanagan Valley for over 20 years! We are highly motivated to continue offering our customers quality, reliable equipment for their water system investment, while also respecting the environment and protecting our precious water resources. 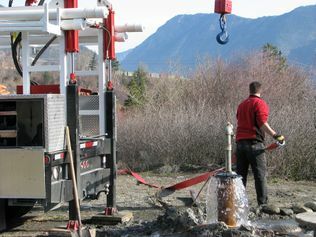 We are proud to be listed in the British Columbia Ministry of Environment Register of Qualified Well Pump Installers, and with the BC Safety Authority as a licensed electrical contractor. 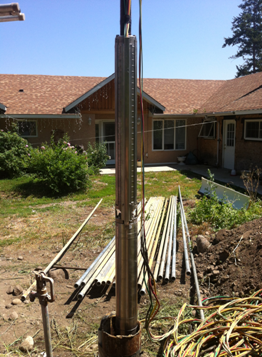 When it comes to delivering exceptional service, we aren’t satisfied with the completion of the job until you are! Check out our Products & Service page to see how we can help you.